Add to favourites Driver/Operators Required for Vacuum Loading, Hydro-Flushing/Jetting & Hydro-Excavation. Pay will be discussed with successful applicants. 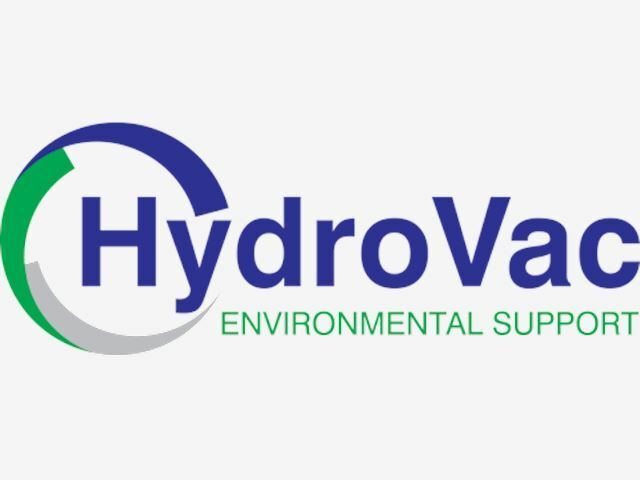 Driver/operators required for Vacuum Loading, Hydro-Flushing/Jetting and Hydro-Excavation. While experience is preferred the right attitude will be supported with on-the-job-training. Applicants must have HT Class 2 minimum, with the desire to obtain a Class 4, and preferably a Dangerous Goods Endorsement. Applicants without a DG will be expected to obtain one within 4 weeks of starting. Applicants must be of good health with no back or joint problems, and must be able to pass a Police check and random drug and alcohol checks. This can be a physically demanding job, however we have fun while we are doing it, so a sense of humour is welcome! Pay will be discussed with successful applicants, WE WILL PAY TOP DOLLAR TO GET THE RIGHT ATTITUDE. Experience is not necessary, but a hands-on attitude and competency is required. Driving is only about 20% of the job, the other 80% is operating the truck, so people looking for a pure truck driving job need not apply. Previous applicants need not apply. Applications will remain open until the right applicant is found. Applicants for this position should have NZ residency or a valid NZ work visa.